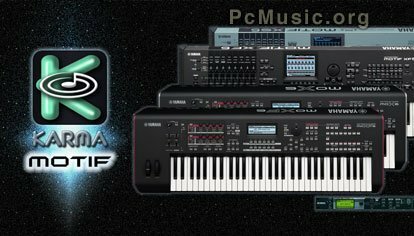 Learn more about 10 Soundware Mixer Feedback model M K Post a comment ? 'Manhunt Cinema Vol 1' is a first installment in the 'Cinema' series, bringing you 5 symphonic Construction Kits and MIDI. 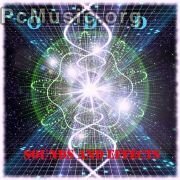 You'll find dynamic instrument arrangements, powerfull percussions and a mixture of oriental and electronic orchestrations. The Kits are influenced by the best action movie soundtracks of all time, created for composers and producers looking for a Cinematic/ Orchestral feel in their creations. These sounds take you on a journey where the action takes place. Use them in chase scenes, energetic movie trailers, manhunt run down sequences and thrilling pursuits. Your imagination is the limit. 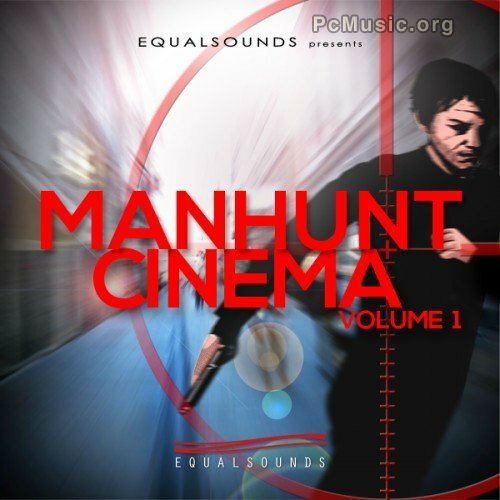 Learn more about EqualSounds Manhunt Cinema Vol 1 Post a comment ?